Goa is a magical place to visit. Many tourists describe the weather as being perfect- not too hot or cold … if you go there at the right time of year that is. The best season to visit Goa in India is during the winter; whilst the best month to visit Goa is either December or January. Here is the run down on the best time to visit Goa, India ! This is considered to be one of the off-seasons in Goa. The temperatures start to rise and it can be quite hot and humid. Holiday-makers can take part in water activities during this time of year. However, the seas do start to get rough so they should err on the side of caution. There isn’t a lot going on during these months, but if you want to just kick back and relax, you can get a great rate. Hotel prices tend to be cheaper and you won’t have to deal with a lot of crowds. You can just relax and enjoy some great food if you travel to Goa during the summer months. Goa in the summer can make a great quick getaway to refresh and rejuvenate yourself. SHOP my Favorite Goa Travel Guide Books! One of the major drawbacks of going to Goa during this time of year are the monsoons. They can put a dampener on your vacation, literally. It will rain a lot, but there are some things going on including the fertility feast of Saint John the Baptist. During this festival, men jump into wells to grab bottles of alcohol. It’s really quite interesting. Just like with the summer months, you can get a good deal on hotels and airfare during this time. You also won’t have to deal with a lot of crowds. Many of the locals with treat you very well because they don’t see a lot of tourists during Monsoon Season. 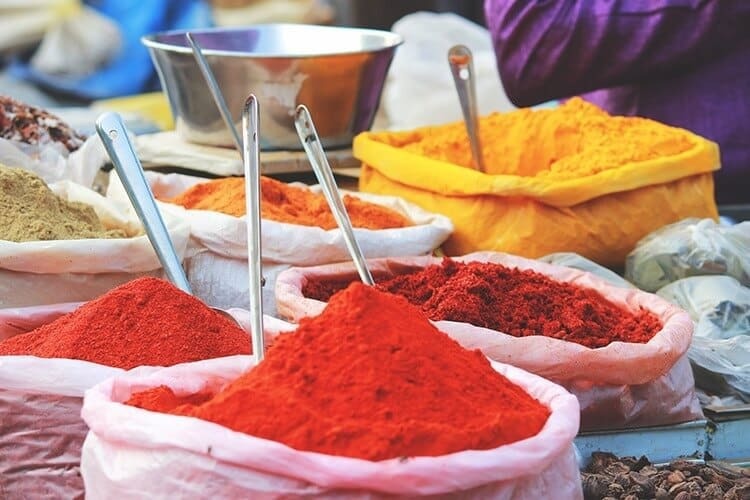 SHOP my Favorite Travel Essentials for India! This is probably the most popular time and the best season to visit Goa. The rains have diminished and it’s warm, but not too hot, at an average temperature around 21 degrees Celsius. Because these months offer the best weather to visit Goa, that it is also the busiest time of year to visit Goa. Many like to take part in the various water sports like parasailing and jet skiing. It’s quite a lively time during the winter and those who like to enjoy the party scene tend to enjoy it. Because this is peak season, it’s a good idea to make your hotel reservations as far out in advance as you can in order to guarantee to get a room and not having to pay a hefty price for it. Winter Highlights: There are many festivals and events during the winter season including Dussehra, Diwali, The Sunburn Festival, Feast of Three Kings, Grape Escapade, and Goa Carnival. See a full Goa Festival list. What is the best time to visit Goa for a honeymoon? The best time to visit Goa for honeymoon trips is in November or March. 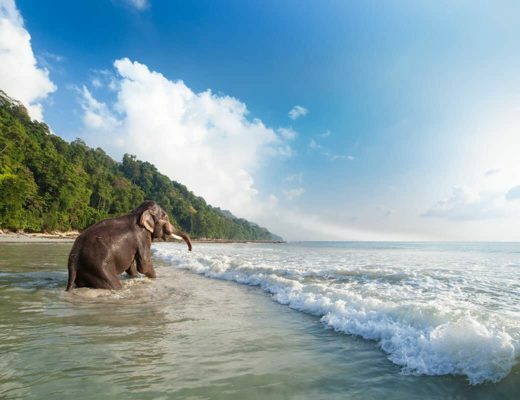 Peak tourist season in Goa is in December and January, so if you head over just before or after you will have a more peaceful time away from the crowds. Is it a good time to go to Goa in September? It depends. Goa has monsoon season from August to September which means that you will be facing medium to heavy rainfalls. If you don’t mind the rain though, you will be travelling during the off-season which means fewer tourists. 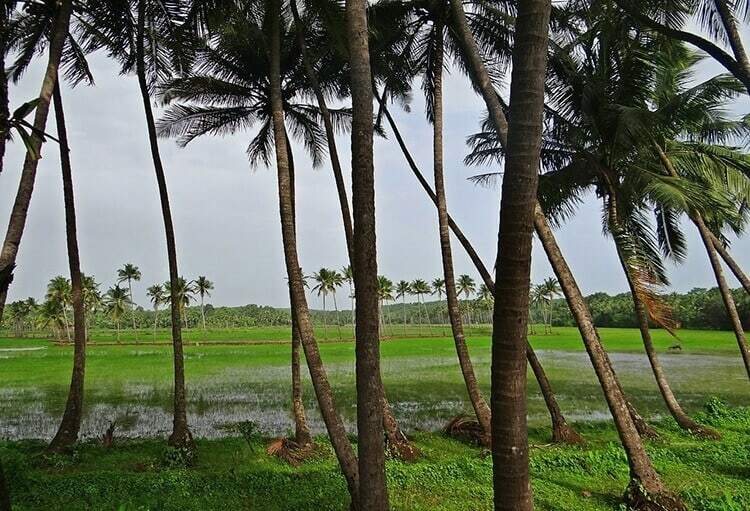 You will also be surrounded by lush greenery and a beautiful view of the beaches thanks to the rain. So this is the best time to travel to Goa if you don’t mind rainy days. How is the weather in Goa in May? You will have an average temperature of around 30°C – 33°C during the daytime. At night time it will cool down slightly to around 27°C. So May is probably not the ideal time to visit Goa unless you really enjoy the heat! When is the Goa off-season time? May to September are considered off-season in Goa. The reason for this is due to the fact that you will either face insane heat or super rainy weather. May is usually unbearably hot, followed by the monsoon season from early or mid June. 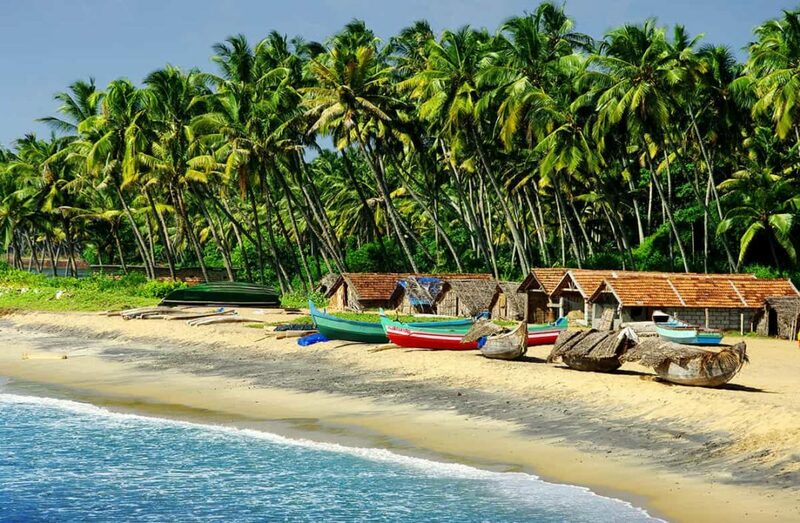 So even though there probably isn’t really a ‘’right’’ time to visit Goa, the best months to visit Goa is from mid-November to Mid-March so that you don’t miss out on anything that the area has to offer just because of inclement weather. If you time your trip right, you’ll be able to take part in one of the highlights of the season mentioned above and you will get to enjoy the wide range of water activities on offer. 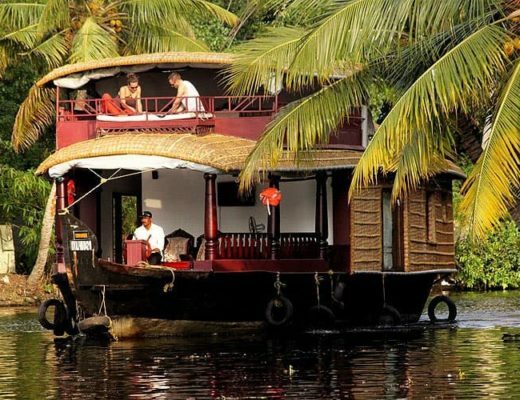 One Week Luxury Train Tour: Why not hop on board a luxury train to see Goa as well as various other destinations? Click here to get more information and to see the train itinerary. 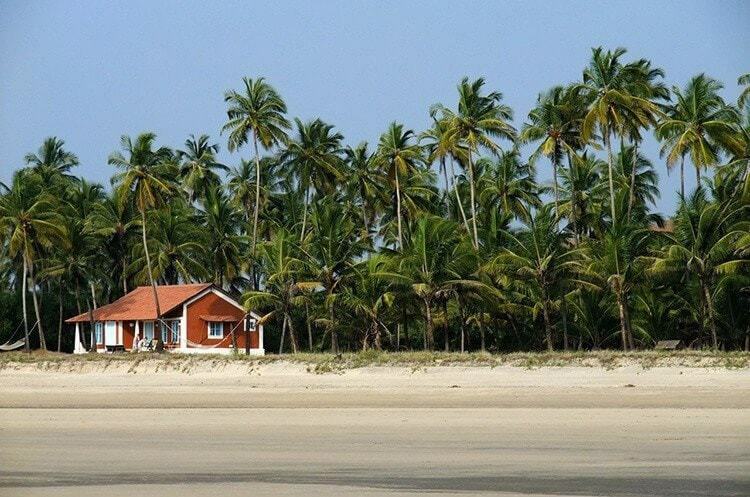 Accommodation in Goa: We always start our accommodation research with Hotelscombined. This site makes it super easy to compare accommodation across various booking engines so that you can simply pick the best price for the accommodation of your choice. We also often book through sites such as Airbnb. Click to grab a coupon for your first stay! 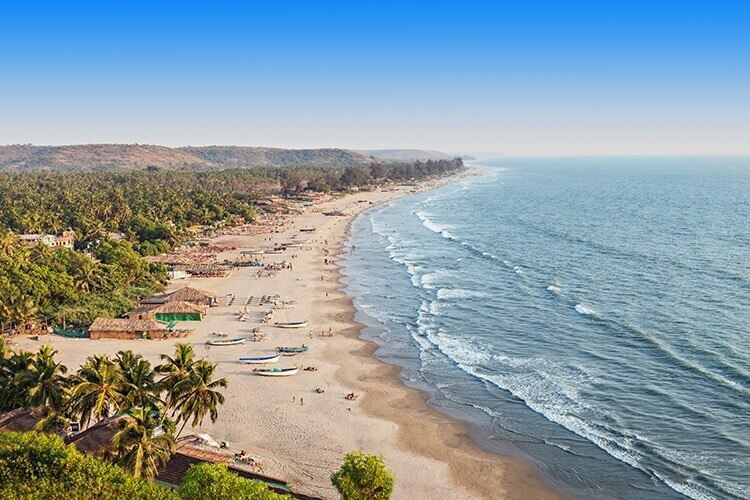 Flights to Goa: We personally book our flights on Cheapo Air, we find that they are often the cheapest (even in comparison to Skyscanner). Click to check on prices for your flights. Travel Insurance: We never travel without travel insurance with World Nomads. We have claimed on our travel insurance more than once, claims that would have cost us A LOT out of our own pockets. Don't skimp out on insurance!! World Nomads offers incredible plans and is one of the few insurance companies that allow you to grab insurance when you are already travelling! Click to check on their plans and prices. Have you managed to figure out what the best time to go to Goa is? If you have been to Goa, when do you think is a good time to visit Goa? * Wanderluststorytellers.com is a participant in the Amazon Services LLC Associates Program, an affiliate advertising program designed to provide a means for sites to earn advertising fees by advertising and linking to amazon.com and other Amazon sites. 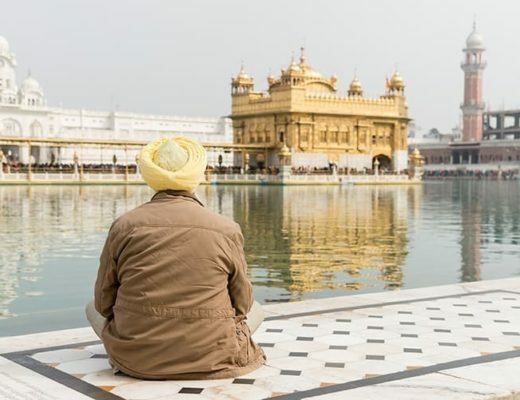 Essential Traveling to India Tips & Advice That You Should Know!